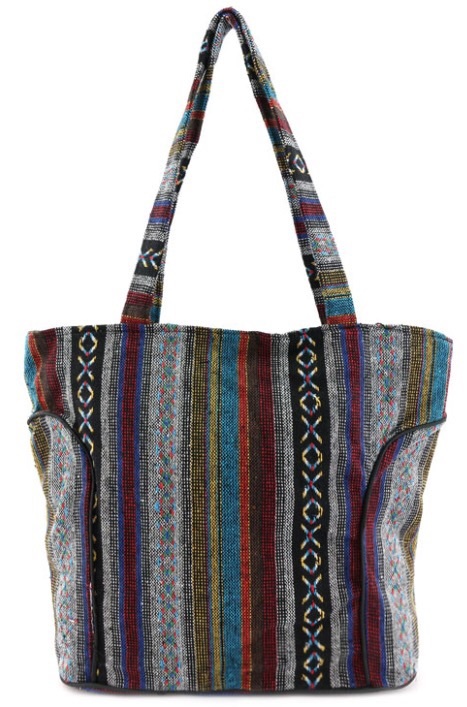 This fun, Aztec print tote is right on trend for Fall! Categories: Accessories, Bags & Purses. Tag: Aztec print tote bag. 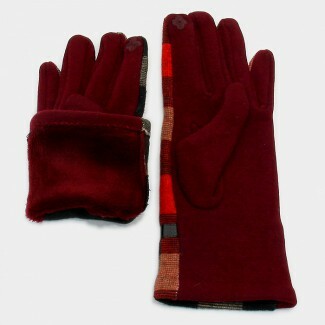 These cozy plaid gloves are smart and beautiful! 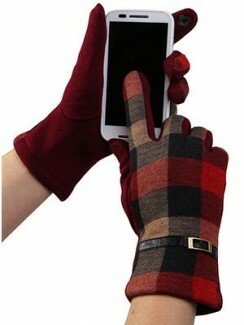 Keep your hands warm and cozy even while texting! 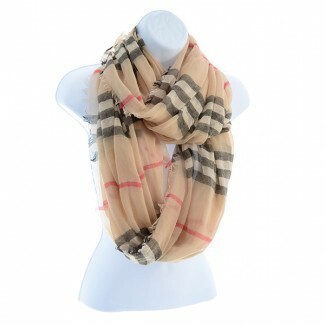 This scarf is a must have for the chilly weather ahead! 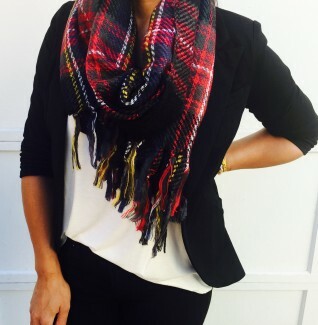 Super cute with the Fine and Dandy Blazer or the Shades of Grey Sweater! 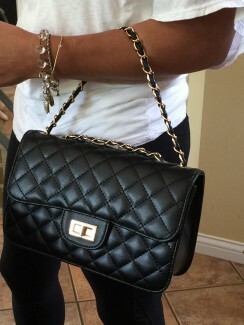 This quilted classic can be worn on your arm, shoulder or as a cross body! 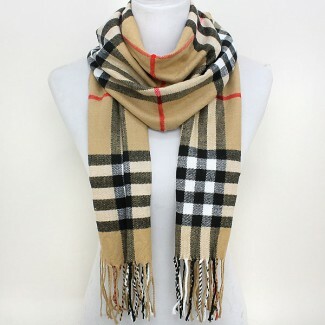 This cozy plaid scarf comes in 4 classic colors! The perfect gift for everyone on your list! 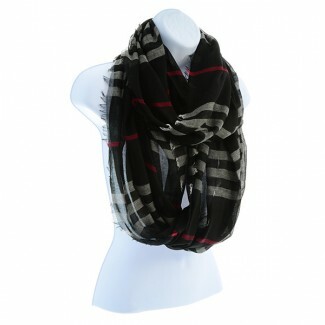 Lightweight plaid infinity scarf with frayed edges. Approximately 37" (length) x 34" (width). 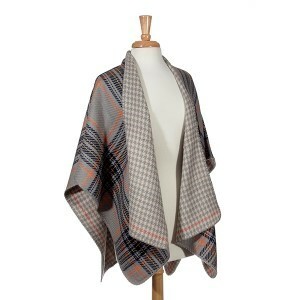 You will love this reversible plaid and houndstooth wrap! It comes in one size and is a no brainer! Bling was founded in 2005 by Rachel Hamilton, who has over 20 years of retail experience. During her many experiences helping women find great staples to round out their wardrobes, she realized there was a niche that needed to be filled. Women were looking for easy, “no brainer”, go-to clothing and accessories. Her goal has always been to offer fun, unique, fashion forward styles at great prices.